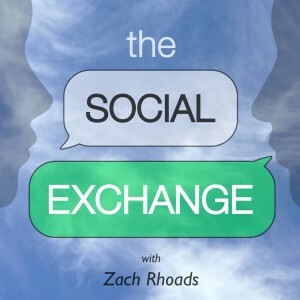 Introducing “FSDP Presents”: A Podcast Brought to You By Our New Partners at The Social Exchange! FSPD is excited to announce our partnership with The Social Exchange, a brainchild of the brilliant Zach Rhoads and Aaron Ferguson. The Social Exchange interviews the world’s leading intellectuals about a variety of social topics: addiction, social science, philosophy, and many more. Zach is a masterful interviewer and through their podcasts they offer listeners cutting-edge information about each topic. What’s refreshing and unique is that there is no rule that the conversations are agreeable or comfortable. However, each conversation is guided by an honest, information-seeking style of dialectic. On The Social Exchange, ideas are challenged, people are respected. As part of the partnership, FSDP will have the opportunity each month to select an FSDP community member to be interviewed on the podcast on a segment called” FSDP Presents”. We’re proud to have Glen Carner, Licensed Mental Health Counselor from Hawaii as the inaugural podcast guest. 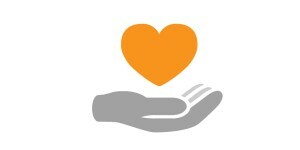 Glen has a paradigm-shifting outpatient addiction counseling program, Family and Addiction Counseling LLC that uses a collaborative harm reduction approach that coordinates care for his clients with relevant community supports whenever possible. As you’ll hear in the podcast, he blends his expertise with unbounding enthusiasm and a passion to work with individuals and families impacted by substance use. 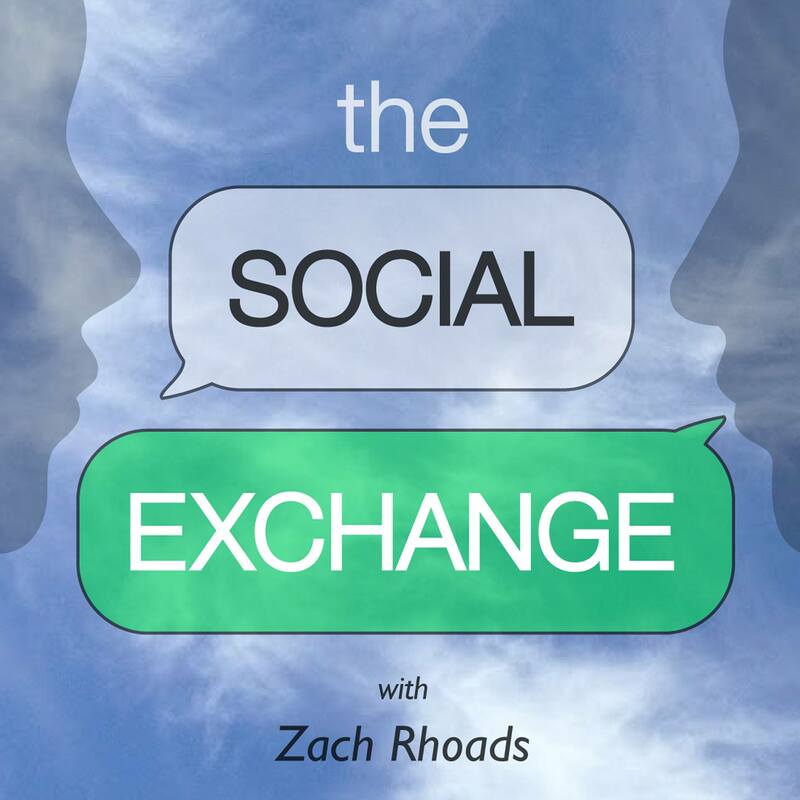 You can hear the podcast here and learn more about Zach’s work with The Social Exchange on their Patreon page here. NEXT UP ON “FSDP PRESENTS”: Kenneth Anderson, a pioneer of alcohol harm reduction and Founder of the HAMS Network: Harm Reduction, Abstinence, and Moderation Support. 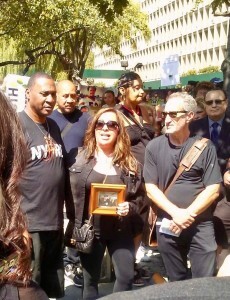 Our global community of families have been devastated by the complex challenges surrounding substance use. 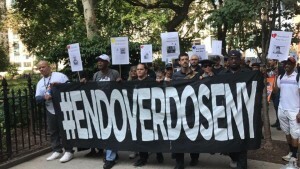 As we remember those we have lost with a heavy heart, we also celebrate tremendous victories, such as the recent commitment by the federal government to approach the opioid epidemic with a public health response and greater access to medication-assisted treatment, and wider availability of the opioid antidote naloxone. FSDP is privileged to serve a growing network of families, professionals and advocates whose ardent stories bear testimony that seeks to implement innovative public health initiatives with the goal of reducing the harms. 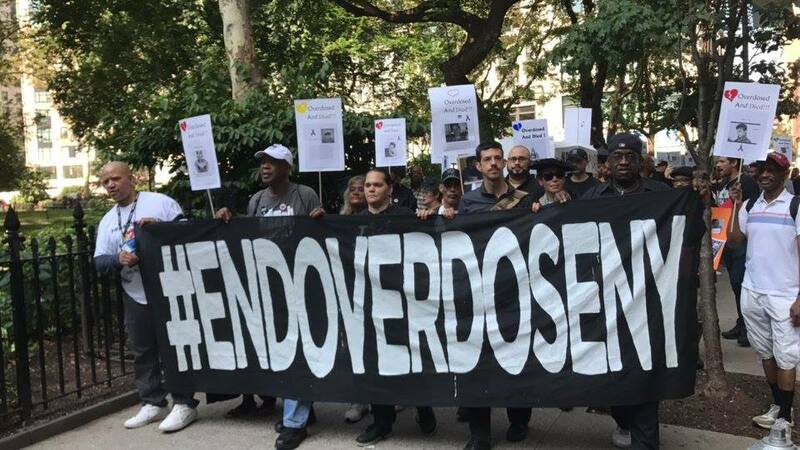 International Overdose Awareness Day, August 31, 2017 #IOAD17 was a heartfelt day of love, remembrance and connection surrounded by cherished friends. 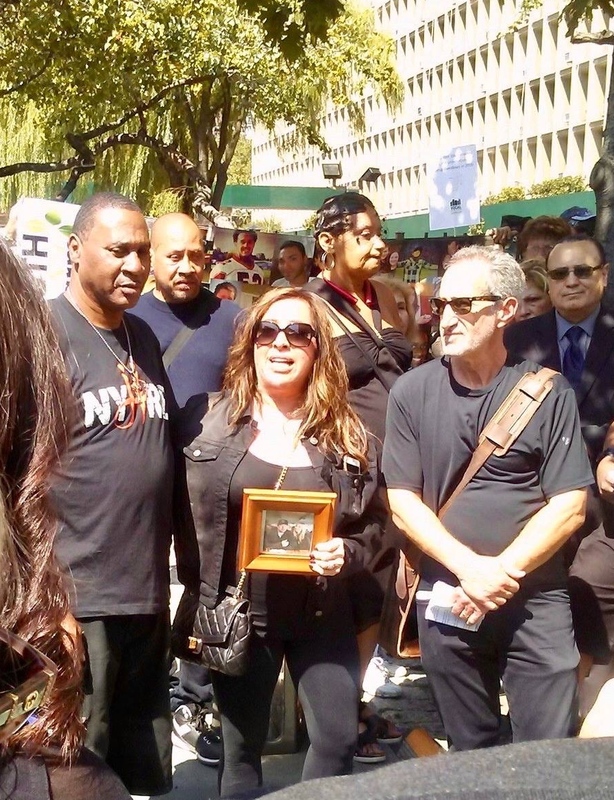 On this day, we gathered in solidarity to honor our loved ones who said goodbye much too soon and to demand change for all still at risk who deserve to access the compassion and science needed to save their lives!